The International 2018 prize pool is currently tracking at a lower rate than The International 2017 prize pool. According to Dota 2 Prize Pool Tracker, after 59 days and 20 hours, the TI8 prize pool trails the TI7 prize pool by $383,156, or 2.11 percent. ​Dota 2's biggest tournament of the year for those unaware is crowdfunded. 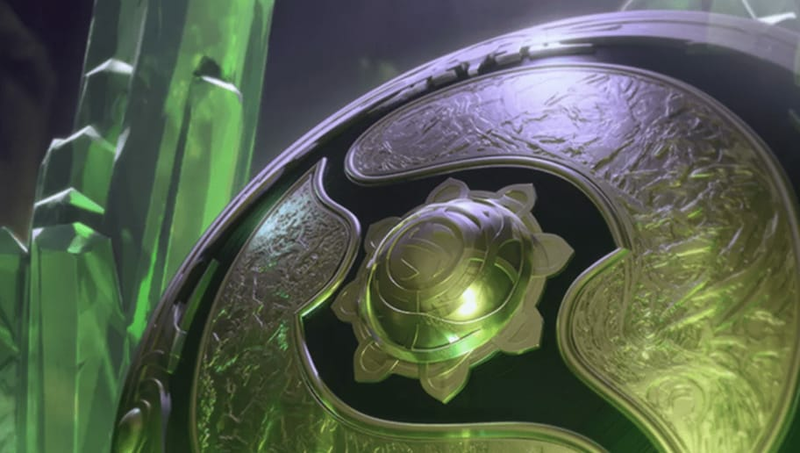 ​The International 2018 prize pool is nearing the $20 million mark, sitting at $19,783,113 at the time of this article. But at this time last year, The International 7's prize pool already cleared the $20 million mark. Each year, there's cause for concern from doubters regarding whether or not the prize pool for the next TI will come close to last year's iteration. Incentives were added this year to entice players to eclipse The International 7's prize pool, giving players battle points if last year's total and $30 million were eclipsed. The International prize pool has always eclipsed its previous year since the introduction of crowdfunding. The International 2018 runs August 15-25.